Have you heard the news? 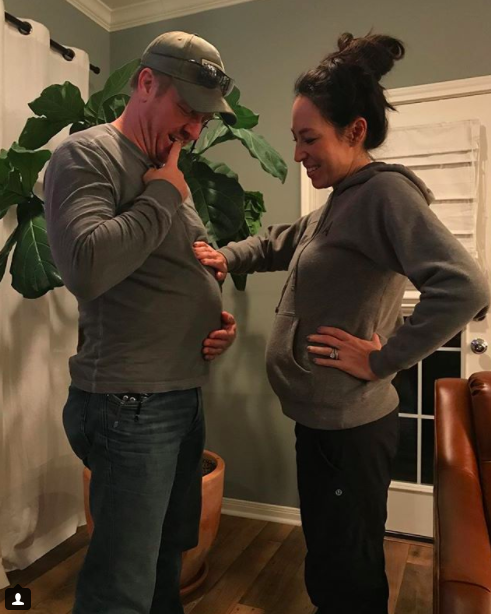 Joanna Gaines is expecting baby number 5, adding another precious member to one of our favorite families. 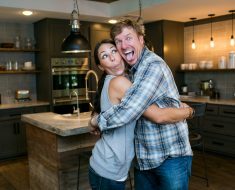 The final season of HGTV’s Fixer Upper debuted last night, and many of us were so sad to know to know it is ending. But, what a joyful surprise Chip and Joanna had in store for us! News of a new addition to the family was shared via Instagram, bringing the Gaines brood to 7 in number. 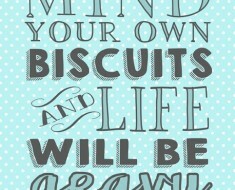 While we will be sorry to see the show go away, we think this is the best reason to begin a new chapter! See the full story below from the folks at People Magazine. WATCH: Fixer Upper fans everywhere are celebrating the news that Joanna Gaines is expecting! They Thought They Were Ugly Until A Photographer Made Them Realize The TRUTH! Robot Alarm Clock Will Have You Running In Your Sleep! 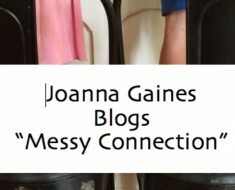 Joanna Gaines Blogs “Messy Connection” About Kids & Dinnertime.